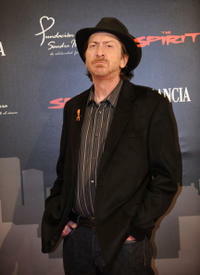 Frank Miller at the photocall of "The Spirit." Frank Miller at the "The Spirit" launch party. 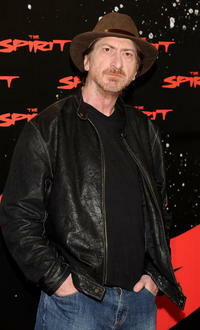 Jaime King, Frank Miller and Deborah Del Prete at the Los Angeles premiere of "The Spirit." Frank Miller, Eva Mendes and Gabriel Macht at the after party of the premiere of "The Spirit." 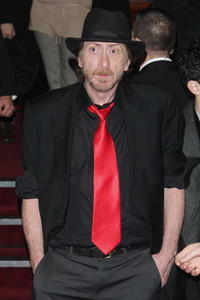 Frank Miller at the Paris premiere of "The Spirit." 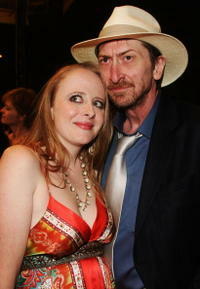 Frank Miller and Kimberly Cox at the Spike TV's 2008 Scream Awards. 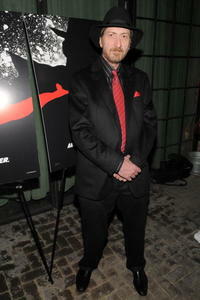 Frank Miller at the world premiere of "The X-Files: I Want To Believe." 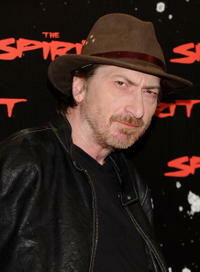 Frank Miller and Eva Mendez at the 2008 New York Comic Con party for "The Spirit." 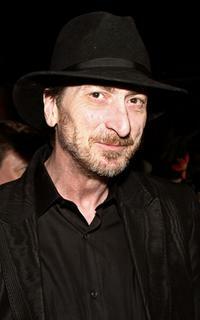 Frank Miller at the 2008 New York Comic Con party for "The Spirit." 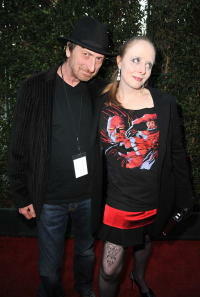 Frank Miller and Kimberly Cox at the world premiere of "The X-Files: I Want To Believe." 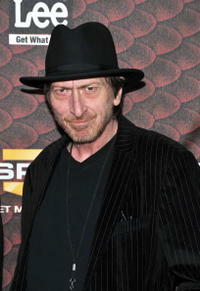 Frank Miller at the Spike TV's 2008 Scream Awards. Stan Lee and Frank Miller at the Spike TV's 2008 Scream Awards. Frank Miller, Director George Lucas and Samuel L. Jackson at the Spike TV's 2008 Scream Awards. 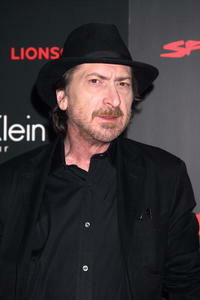 Kimbery Cox and Frank Miller at the premiere of "U2 3D" during the 60th International Cannes Film Festival. Frank Miller and Robert Rodriguez at the Miller's birthday party. Frank Miller, Rose McGowan and Director Robert Rodriguez at the Miller's birthday party. 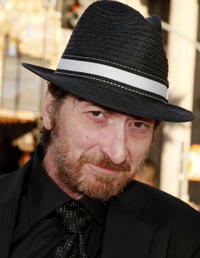 Frank Miller at the press conference to promote "300." 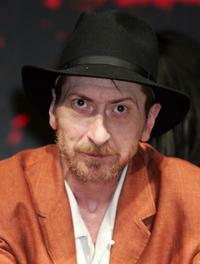 Frank Miller at the birthday party in Luxor Resort and Casino.